Sprint still runs its network with an iron grip as far as the devices allowed on it. In order to be permitted on the network, your device's IMEI must be white listed in the carrier's activation system. SIM cards are only used for access to LTE and are not freely swapable between devices like they are on most other carriers in the world. In order to swap SIMs, you have to call Sprint customer service and have them pair your new device's IMEI to the old SIM number. Even if you do that, chances are that customer service won't be able to perform this task if the old and new devices require SIMs of different SKUs. More on that later. Sprint essentially sees SIM cards as a means to an end. They are treated as repair parts rather than user replaceable items. Once a SIM is inserted into a phone, it is meant to remain with that phone forever. For reference, Nexus 5s that were sold by Sprint didn't even include a SIM ejector tool in the box because the assumption was that you shouldn't ever need to change it. Why Does This Matter For Unlocked Devices? 1. Find a corporate store, preferably one that does in-house repairs. Sprint-owned shops offering that service almost always have SIM cards since they're treated as repair parts. NOTE: Corporate stores will only give you a SIM if you're activating the device on Sprint's branded service. If you intend to use an MVNO like Ting, chances are very good that they will refuse to give you one. 2. 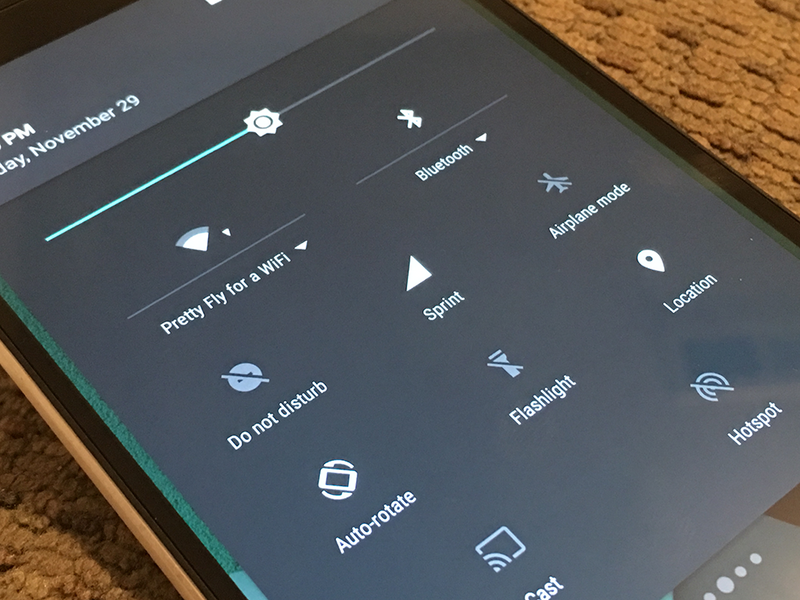 Find a 3rd-party Sprint retailer who may sell you a SIM. I've personally had luck at Best Buy Mobile. They'll generally sell you one for $10. Retailers like this can be hit or miss, though. Call around before you go driving all over town. 3. If you plan to activate on a Sprint MVNO like Ting or Virgin Mobile, your chosen carrier might sell you a SIM but that depends on the service provider. 4. If none of those options are available to you, call Sprint customer service and they should be willing to send you a SIM by mail. What Is This Business With SKUs? 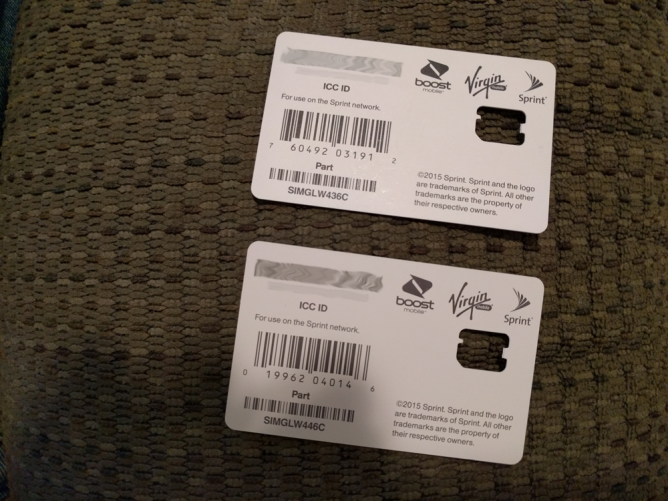 Two Sprint nano SIMs with completely different UPC codes and part numbers. Once you have the right SIM for your device, you should have no problem activating it on Sprint or any MVNO who uses its network. I can't imagine that the carrier will continue to have such a convoluted and confusing policy toward SIM cards into the future, but for now, that's how it is. Hopefully this information will save you time and headaches. [Weekend Poll] How Much Did You Pay For Your Current Smartphone?